Beautiful renovated 2 Bedroom Townhouse...Must see! 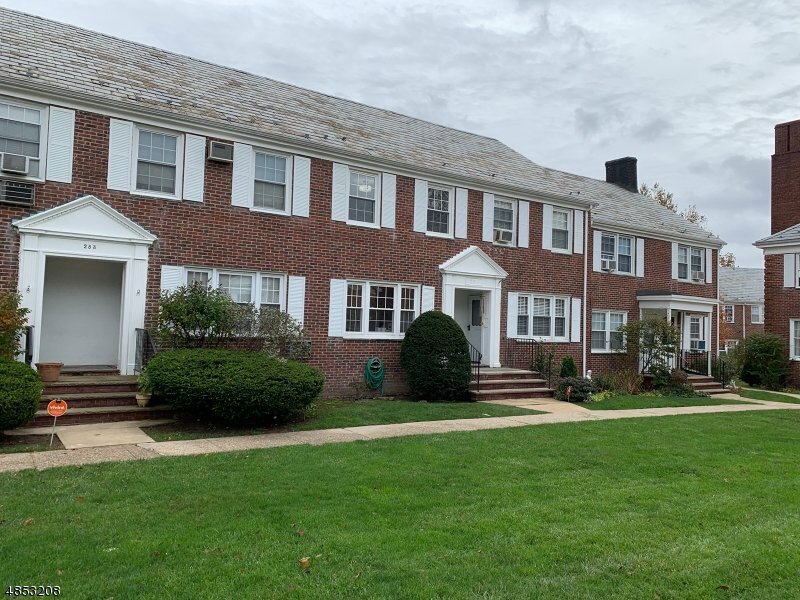 beautiful wood floors, new SS appliances, new white cabinets, granite counters and Gorgeous bathroom, Maintenance fee includes heat, H/W and water, Newly painted in light gray. set back in courtyard from Elmwood Ave. Near Jitney to Train Station and NYC bus.